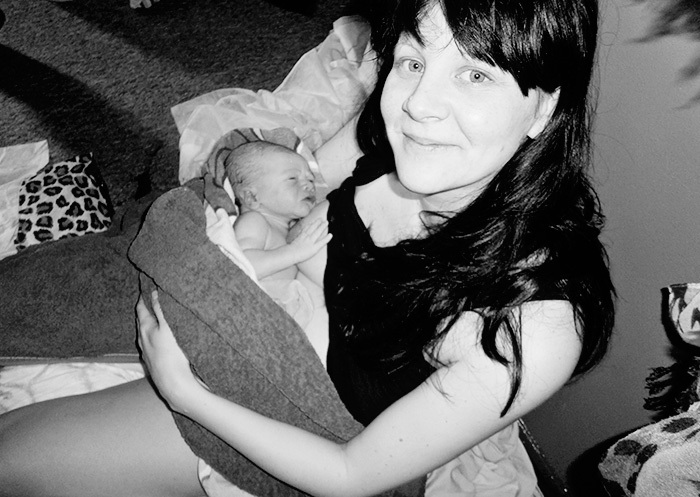 One year ago today (yesterday) I had just given birth to my little man. The little man who made us a family of four, who made Cherry a big sister and Mr C and I parents to two children instead of one. 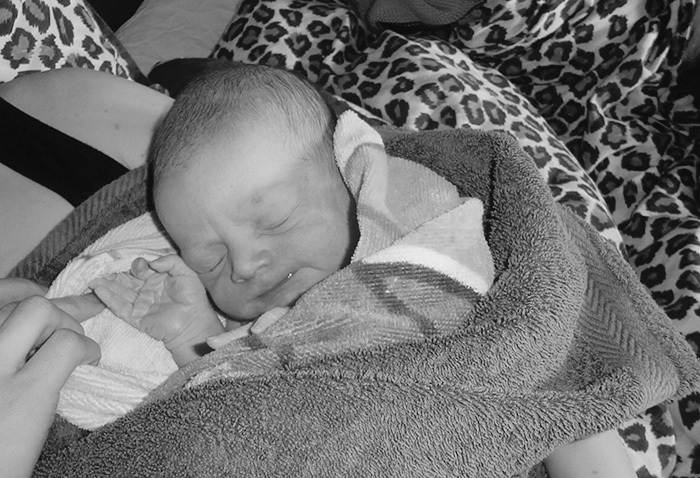 Such a tiny person and yet he changed all our lives in such an enormous way. He gave us new roles and we all had to learn how to fill them, one year in and I think I’m still learning! It has been the fastest year of my life, as well as the hardest, but without a doubt the best. I have found life as a mum to two so different from life as a mum to one. Life with one child was so easy, it was calm and peaceful and I had time to think straight. Until J was born parenting still felt like a novelty, it was all so exciting and for the most part I felt in control. The easy days outnumbered the hard ones. Nowadays a lot of the time it feels like we are muddling through as oppose to enjoying every moment of life, the days where everything runs smoothly don’t happen as frequently as the days where things don’t. I rarely, if ever, feel like I’m on top of things. It’s not just due to having two kids instead of one. My blog has become my job over the last year which is amazing, I am so happy that I can earn a living doing something I love, but with that obviously comes the pressure of having to get things done by a certain time which can be hard when you are looking after two young children all day. Add to that all the physical work of looking after two children, then the mental work of looking after two children and life suddenly becomes an endurance task. I think before J was born Mr C did used to think I had it easy staying at home all day, he definitely doesn’t these days! He usually jokes (I take it as a joke!) about leaving the house to go to work early. Looking after a three year old would be a pretty difficult task on it’s own but when you also have a baby who still cries for a good few hours of the day it’s really bloody hard work!! As I write this part of me wonders whether I’m being too negative but there is just no way I could have looked back over the last year without writing about how it’s felt like a struggle at times. I don’t have a great relationship with my mum and I didn’t learn to parent by her example. I go along in the best way I know how based on a mixture of instinct, things I read and discussions with Mr C. I can only hope that Cherry and J grow up and feel like I did a good job, I’m so aware of the fact that they will be their own people one day with their own minds about me and the choices I’ve made. I don’t take it as a given that they will want a relationship with me. It’s something I have to earn and I only get one chance. If they ever look back over these blog posts, especially if something happened to me, then I want them to know just how much I loved them but I also want them to know how hard I found it sometimes so that when they have their own children and have difficult days they will know that it’s okay to feel like you want to scream, shout and cry before collapsing in a heap on the floor. That it’s normal. And it doesn’t mean you don’t love your children more than life itself. Nor does it mean that you wish for your life to be any different. The arrival of Cherry and J has been the best thing that’s ever happened to me. When Cherry was placed in my arms I was totally unprepared for just how intense the love I felt would be, I had the usual worries before J was born about whether it would be possible to feel like that again but I was relieved to discover that it is. 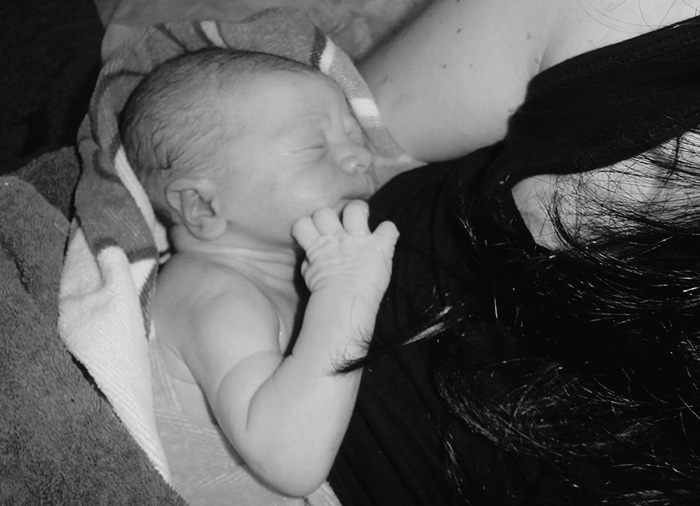 When I saw J for the first time I can remember gushing to the midwives about how gorgeous he was, looking back at the photos he looked just as cone-headed and alien like as every other newborn baby but all I saw was perfection. The love you feel for your children is like no other. Knowing that I would happily take a bullet to protect them is such an amazing feeling, especially as I was worried that I might not feel that way. Not a day goes by where I don’t stop, even if just for a moment, and appreciate how lucky I am. It never fails to amaze me how we’ve managed to create these two wonderful little people. J has completed our family. Having a boy and a girl is so special, I love experiencing the differences between them. J is such a mummy’s boy which is the most wonderful feeling. He doesn’t go longer than a few minutes without coming to cuddle me or give me a kiss. He’s happiest when he’s in my arms and although sometimes that can make life a bit difficult, I know one day it will make me cry to remember it. As always the end of the first year is bittersweet, especially as I don’t think we will be having any more children. There is so much to look forward to though and I can’t to get to know my little man more over the next year as his speech grows and his personality develops.